Summer can be a great to time for kids to explore a STEM subject in more depth. We've previously written about online summer camps for kids. In this article we look at kits that come with equipment and a curriculum for kids to follow. The Sphero SPRK robot is a fantastic option for the summer. This round robot is great for indoor and outdoor use. The SPRK version is clear so you can see inside. The Sphero SPRK makes this list because of its fantastic educational app which takes kids through a series of lessons that teach coding concepts in a very interactive and hands-on way. 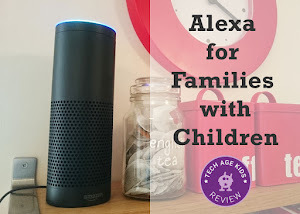 The SPRK app can be used at school but it's also great for home use. 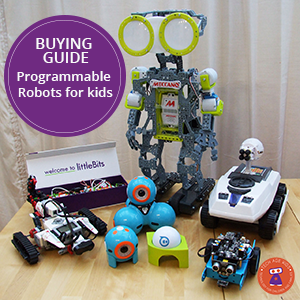 See also our guide to programmable robots for kids for more alternatives. Steve Spangler has a wide range of science kits covering chemistry, physics and technology. You can subscribe to their club to receive a kit packed with equipment and experiments each month. But at the moment they are offering individual STEM in a Box kits to buy to use over the summer. The boxes have titles like Newton's Antics and Slime Time - very colourful and kid-friendly. littleBits are modular electronics components that just snap together. They are brilliant for making projects that incorporate electronics. There's a new STEAM Student Set available which as well as having lots of components includes educational materials. There's an invention guide to teach kids the principles and get them going and challenges to encourage creativity. The STEAM Student Set has enough components for siblings or a small group of friends to learn together. For those ready to get deeper into electronics the DuinoKit Jr is a fantastic place to start. The kit comes with an electronics learning board integrated into a smart metal case. Kids work through a series of missions to build cool inventions. 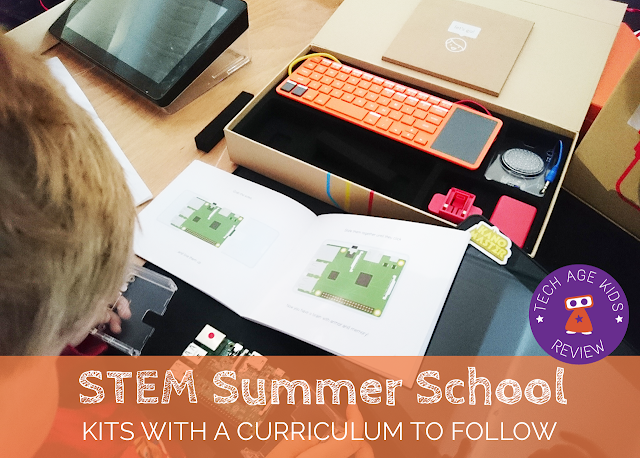 The kit uses the Arduino tools so kids and teens can develop genuinely useful skills. They might need a bit help getting the tools set up at first, but older kids should be able to work pretty independently. Electroninks Circuit Scribe Kit use an electronic ink pen and magnetic components to teach electronics. There's a workbook which is available online so you print extra copies (great for siblings sharing a kit) and this makes it very suitable for semi-independent learning. For physics and engineering there are some fab K'Nex Education kits which include parts and curriculum content. The Forces, Energy & Motion kit includes instructions for 11 different vehicles and you can build up to four of the same time so the kit can be used with siblings or a small group. The ROKIT Smart robot kit can be built into 11 different types of robot. The components are good quality and a lot of through has gone into putting together this educational kit. There are detailed building instructions as well as videos that explain how the robots work and what they can do. 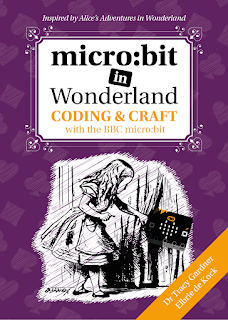 There are also tutorials and videos that explain how the different components work and how they can be programmed. We featured the Solar Lab 1.1 Electricity Learning Kit in our Solar Power kits roundup. We like this kit because it uses real technology, you get a real voltmeter and you can build a solar-powered battery charger. The kit comes with a curriculum of lessons and background information which makes it suitable for summer school at home. 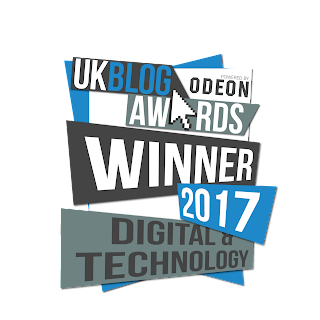 Do your kids just use tablets and laptops? How about a Raspberry Pi based kit that teaches kids what's inside a computer. UK-based Kano allow kids to build a Raspberry Pi based computer and then learn to program it. Kano comes with its own operating system packed with apps that will allow kids to create awesome digital stuff. Note that you'll need a screen to connect the kit to. There's also the Minecraft-themed Piper which has a fantastic wooden case to house some fab tech including a Raspberry Pi. Kids work through Minecraft-themed exercises and learn about hardware. This kit includes an LCD screen too.